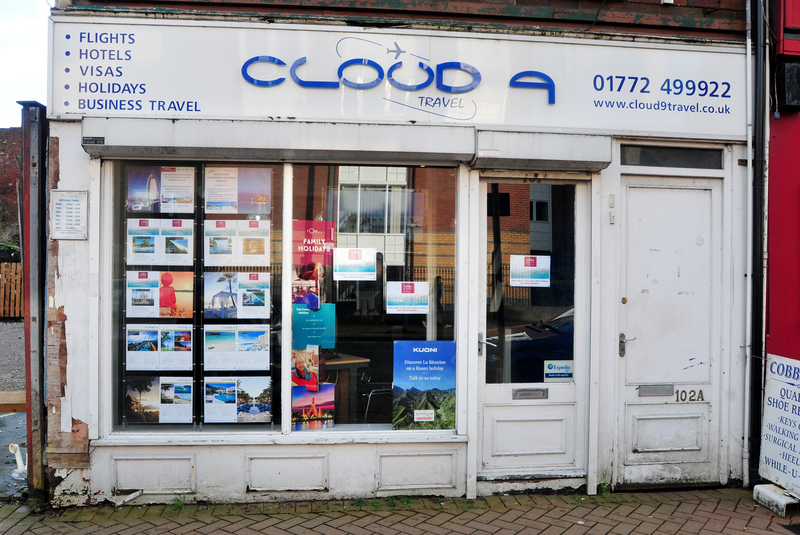 Cloud 9 Travel, is a travel agency based in Preston, where you’ll have your very own personal consultant who will look after your travel arrangements from beginning to end and from one holiday to the next. Our consultants are widely travelled and have excellent local knowledge where they can provide you with unbiased opinions and ideas. 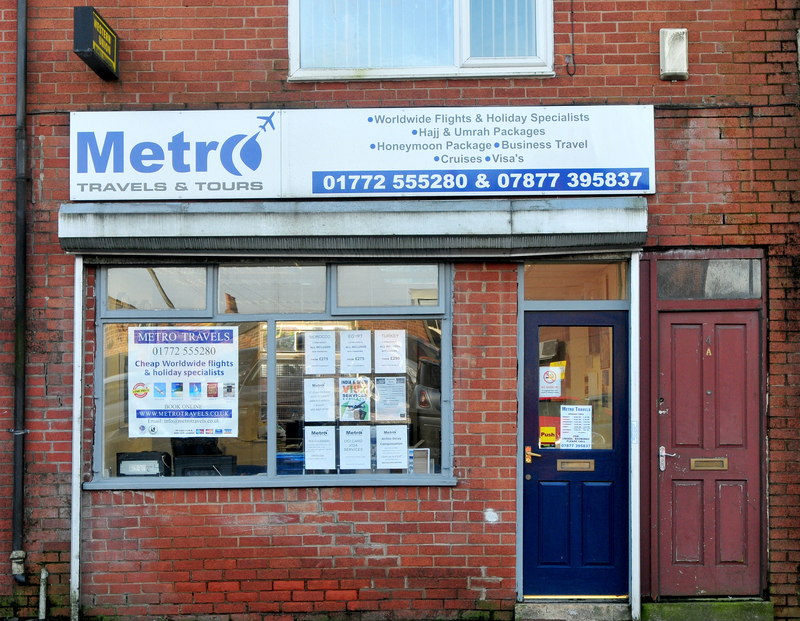 At Metro Travels, we are focused on providing an excellent service with the highest levels of customer satisfaction- we will do everything we can to meet your expectations. With a variety of offerings to choose from, we're sure you'll be happy booking with us. Look around our website and if you have any comments or questions, please feel free to contact us. We hope to see you again! Check back later for new updates to our website. There's much more to come! We are a provider of financial services to a wide range of customers nationwide. 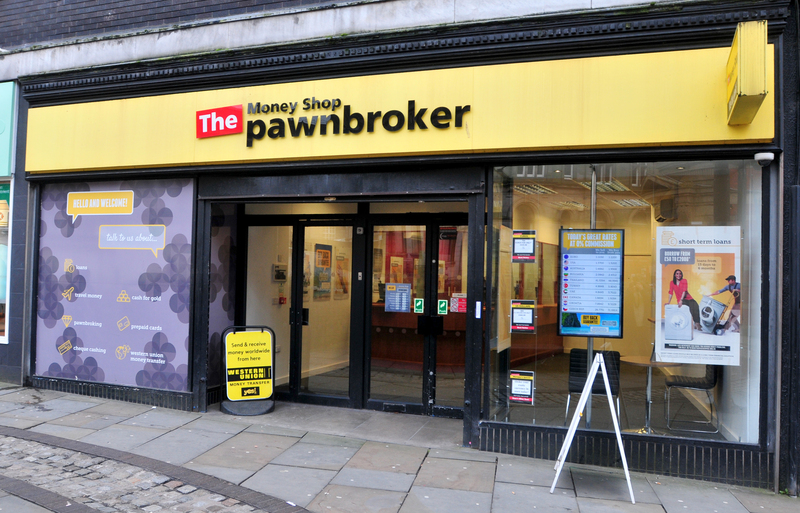 Our products include, pawnbroking, cash for gold, travel money, jewellery and watches and cheque cashing. 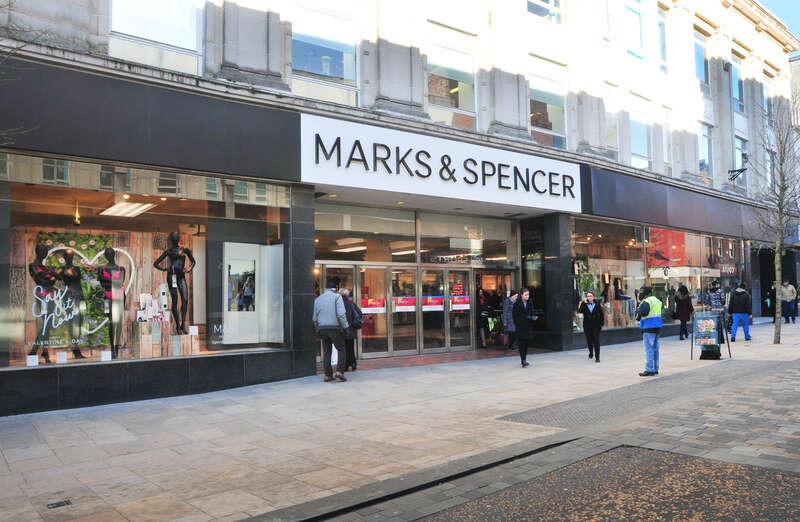 We have hundreds of high-street stores across the UK and we pride ourselves on our great customer service – our customers are at the heart of everything we do. 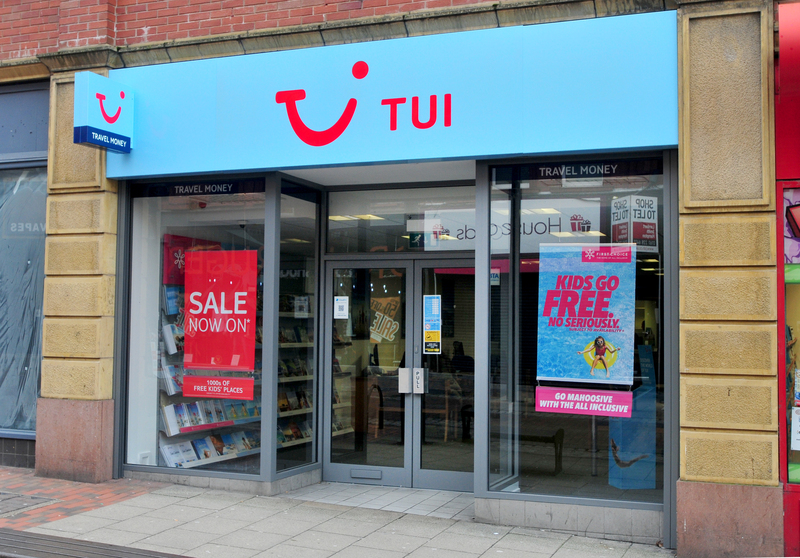 There’s plenty of choice in a Thomas Cook store, from beach holidays and cruises to city breaks and faraway escapes, plus tours, travel money and much, much more. 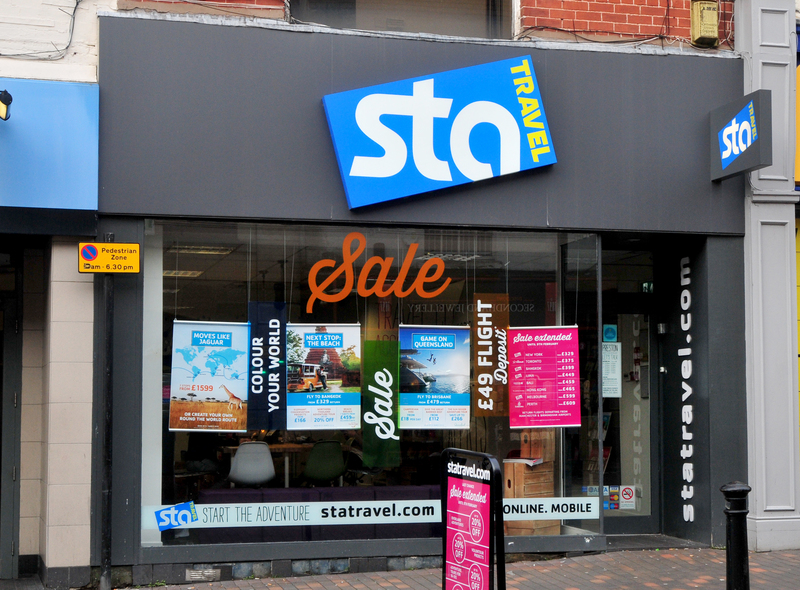 Our travel agents do all the searching for you, with lots of free advice and ideas along the way. 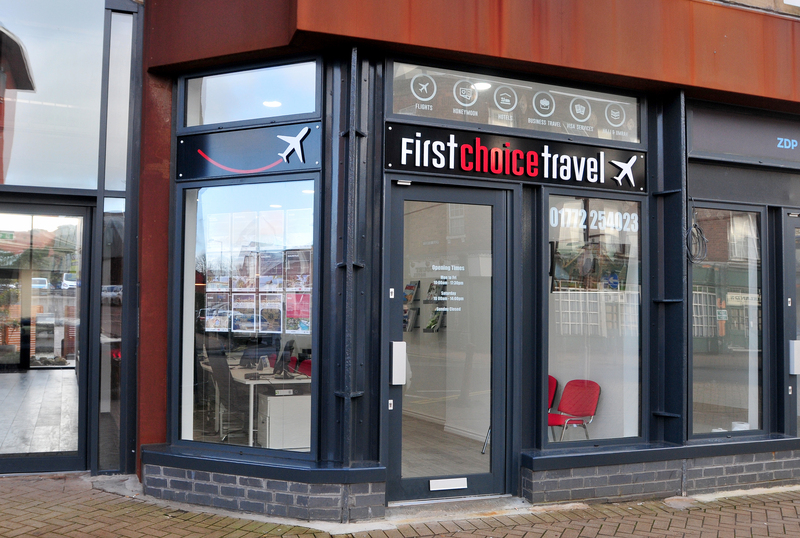 We are a independent travel agency based in Preston near the city center. You will have your own personal consultant who will be looking after your travel arrangements. We offer the cheapest prices on flights,hotels and holiday packages. We also specialize in visas,airport transport,and overseas parcel services. If you can not find what you are looking for, you can always call us, or drop an email and we will be happy to help you find your perfect travel solution. 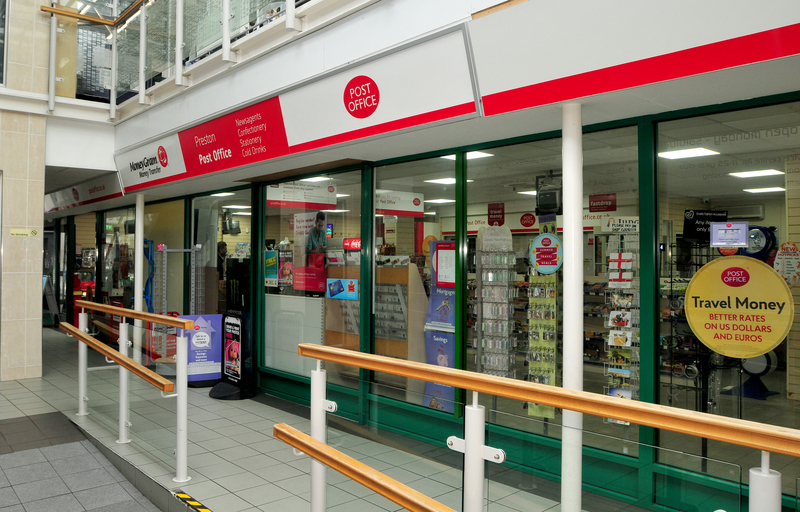 We are a retail post office company that provides a wide range of products including postage stamps and banking to the public through its nationwide network of post office branches. TUI designs trips that are just right for you. They’re the type of break where the sky’s the limit and you don’t have to commit to just one thing. Over the years, we’ve mastered the art of squeezing every last drop out of your holiday. From the moment you step on the plane, to the last sunset sangria, you can slip into a world that’s worry-free, knowing everything’s sorted and already paid for upfront. If that’s not maxed-out relaxing, we don’t know what is.